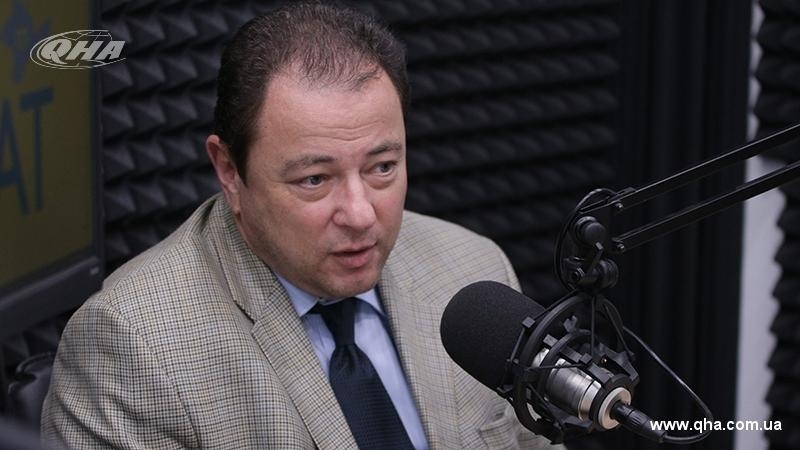 The occupation of Crimea by Russia was aimed at preventing Ukraine from integrating into Euro-Atlantic structures, the Ambassador Extraordinary and Plenipotentiary of Ukraine to Turkey in 2008-2016, the director of the Diplomatic Academy under the Ministry of Foreign Affairs of Ukraine Sergey Korsunsky said on air of Hayat Radio. “I happened to study a number of political and strategic documents that were prepared in the Russian Federation this year regarding future aspects of Russia's foreign policy. One of them was prepared by the Russian Council on Foreign Affairs; it is something like a progressive political center, but its leadership includes Lavrov, Peskov, and many other figures. In this document the text directly reads: "The goal of the annexation of the Crimea was to stop Ukraine's integration into Euro-Atlantic structures. We have therefore resolved the issue, because NATO will never accept a country with territorial claims." According to Korsunsky, translated from diplomatic to common language, it will sound like this: Ukraine can agree that Crimea is Russian, then Ukraine has no territorial claims and it can integrate further. Or Ukraine will not agree with the annexation of the Crimea and then it will neither enter the EU, nor NATO. According to the information available, over the period of the occupation in the Crimea, the number of Russian military personnel has increased almost twice, and the number of tanks and armored combat vehicles increased 6.8 times, artillery systems - 7.2, combat aircraft and helicopters - 2.2, submarines - 2 times.